that's my cutie pie... "MAYA"
30th birthday cupake toppers. 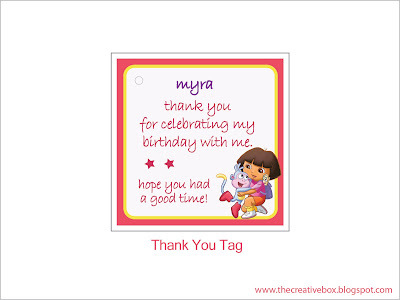 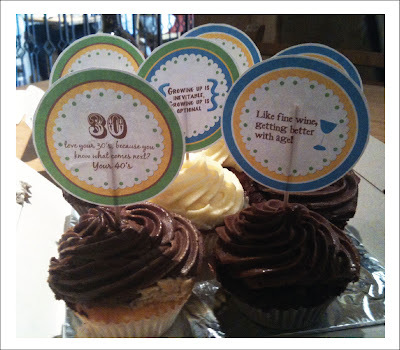 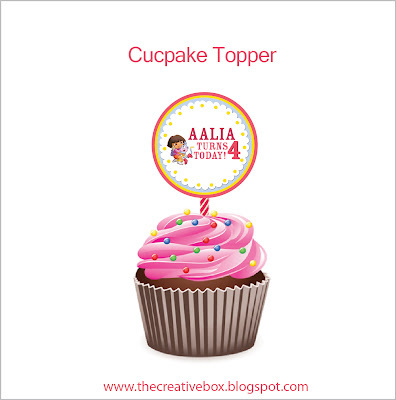 To place an order for milestone cupcake toppers write to us on creativeboxdubai@gmail.com or call us on 055-7681840. These toppers can be designed to integrate your entire themed party. 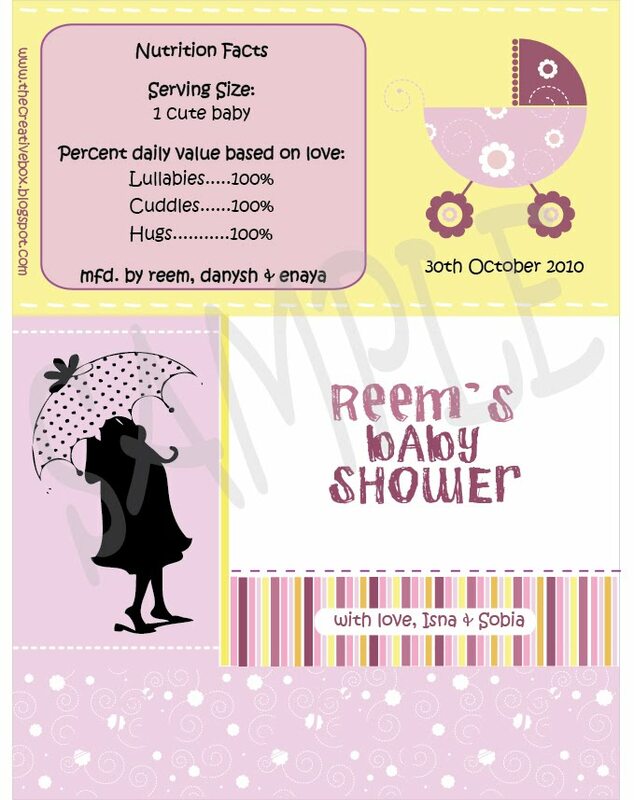 Let us know your theme and we will do the rest. 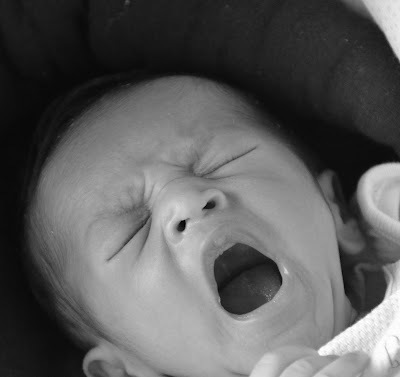 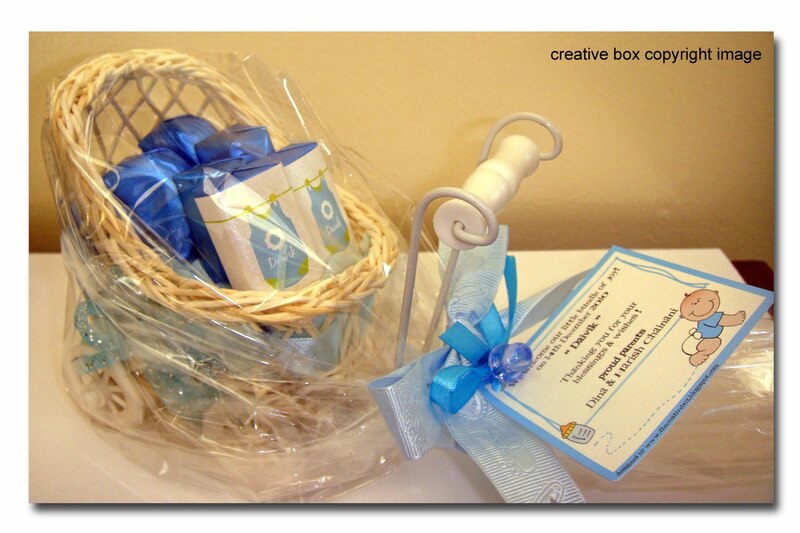 Baby Announcement Pram - It's a Boy! 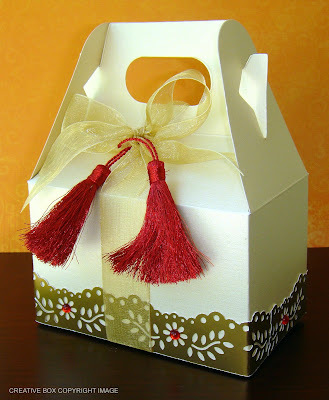 Personalized Boxes for any occasion. 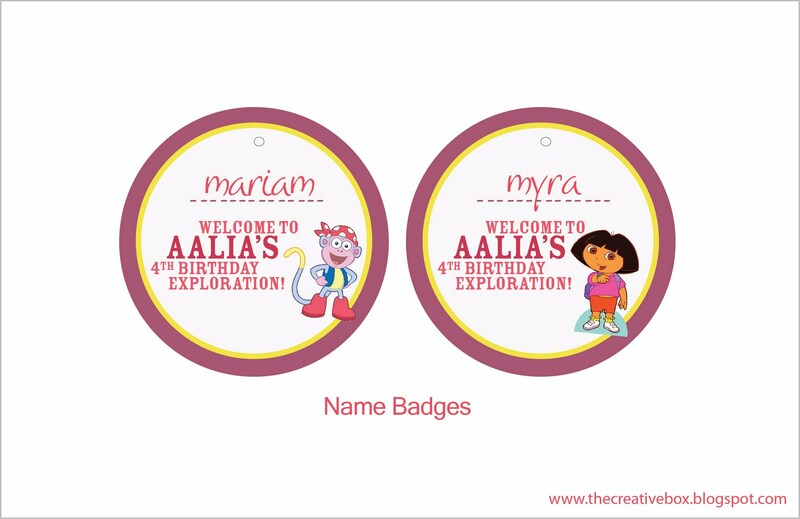 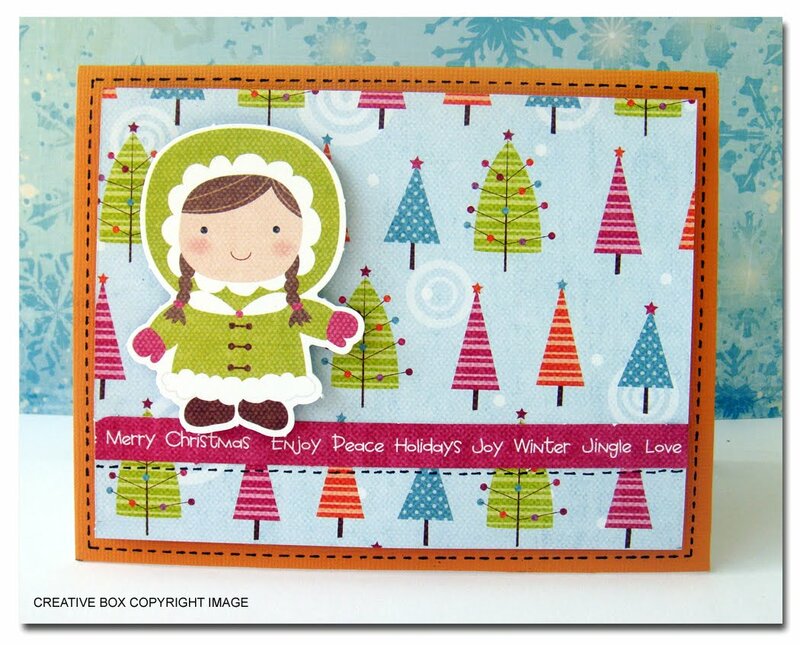 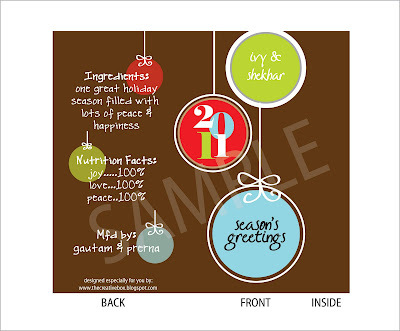 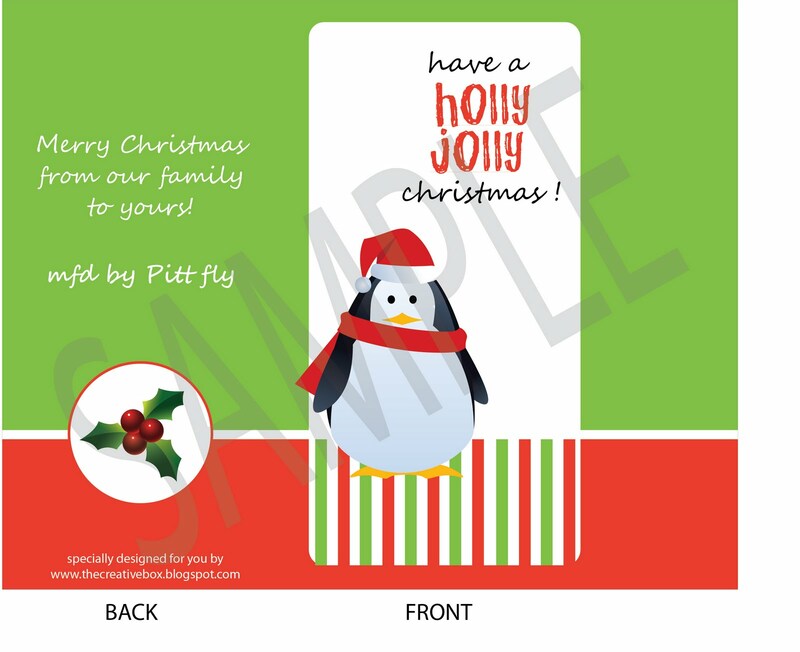 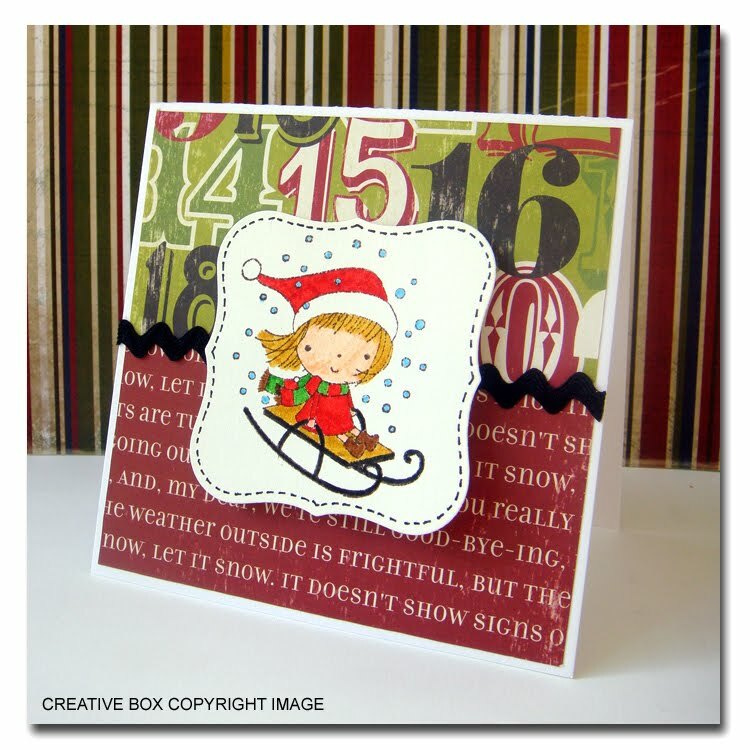 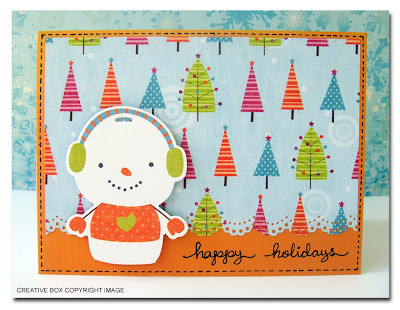 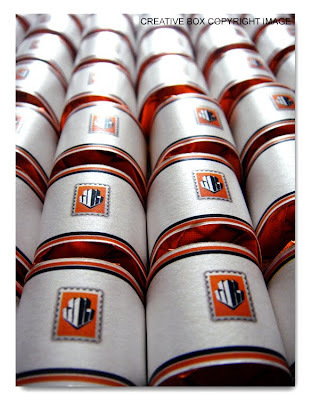 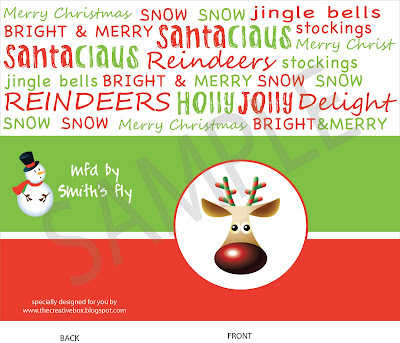 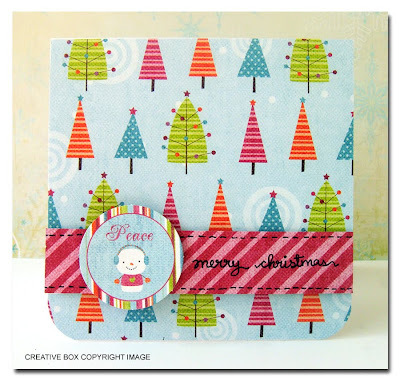 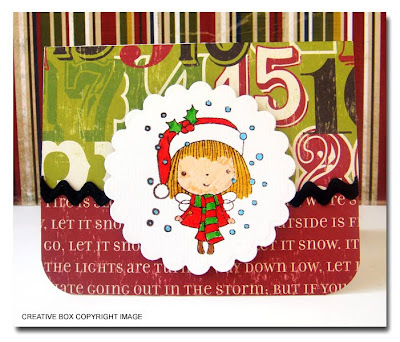 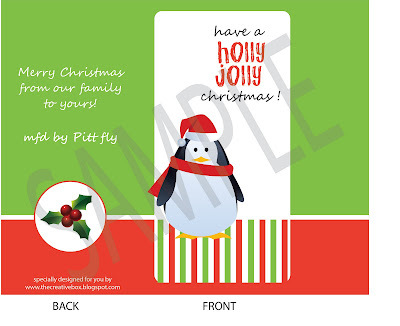 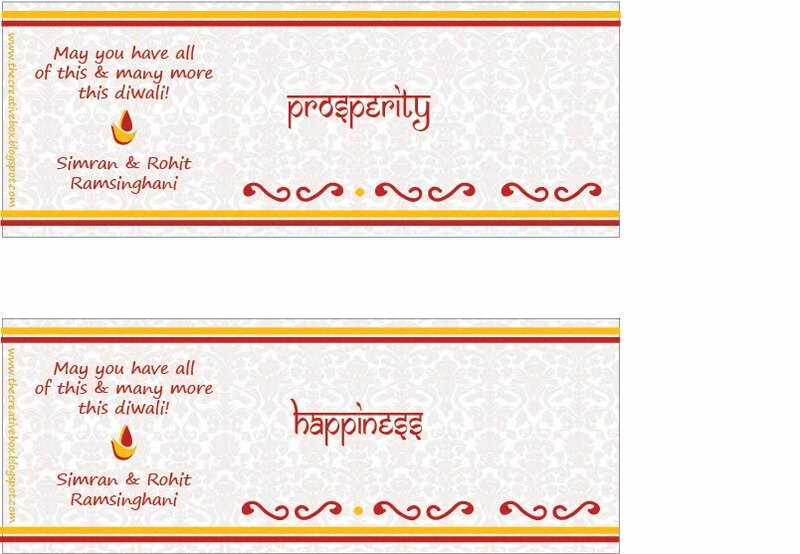 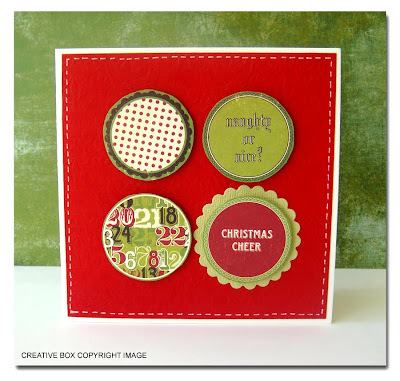 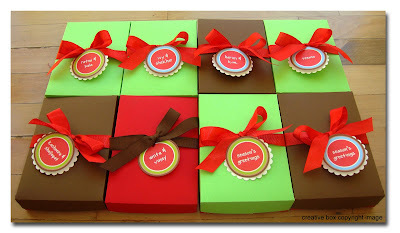 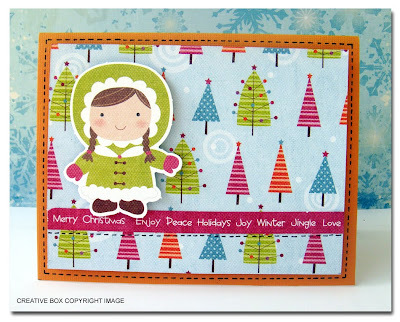 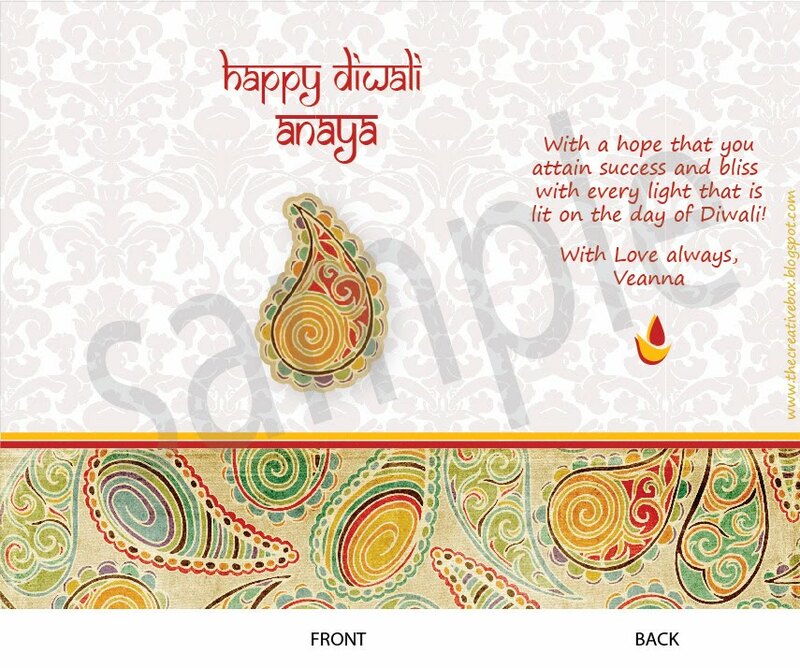 These ones are for Christmas and season's greetings with personalized name tags. 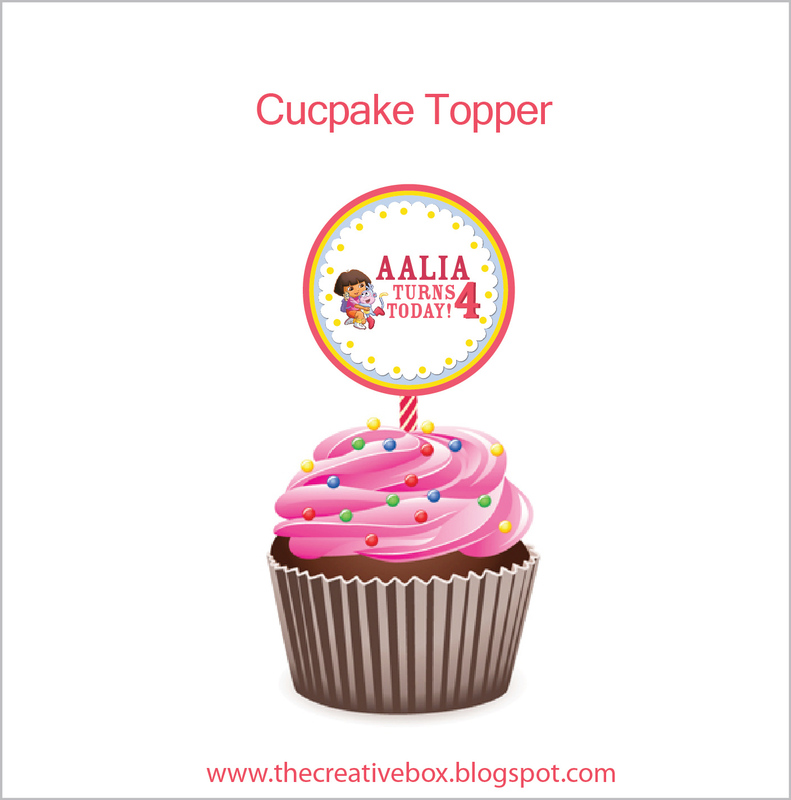 Order yours now for any occasion! 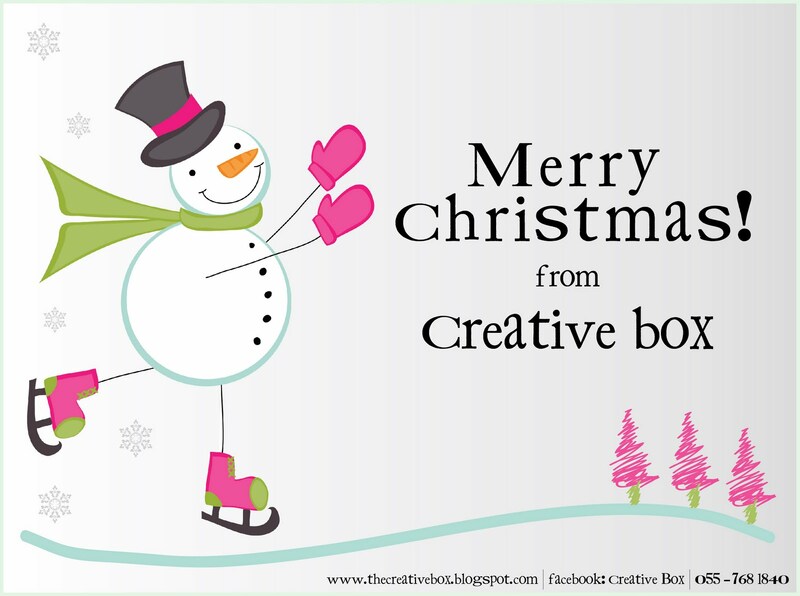 Write to us on creativeboxdubai@gmail.com or call us on 0557681840 for more details. 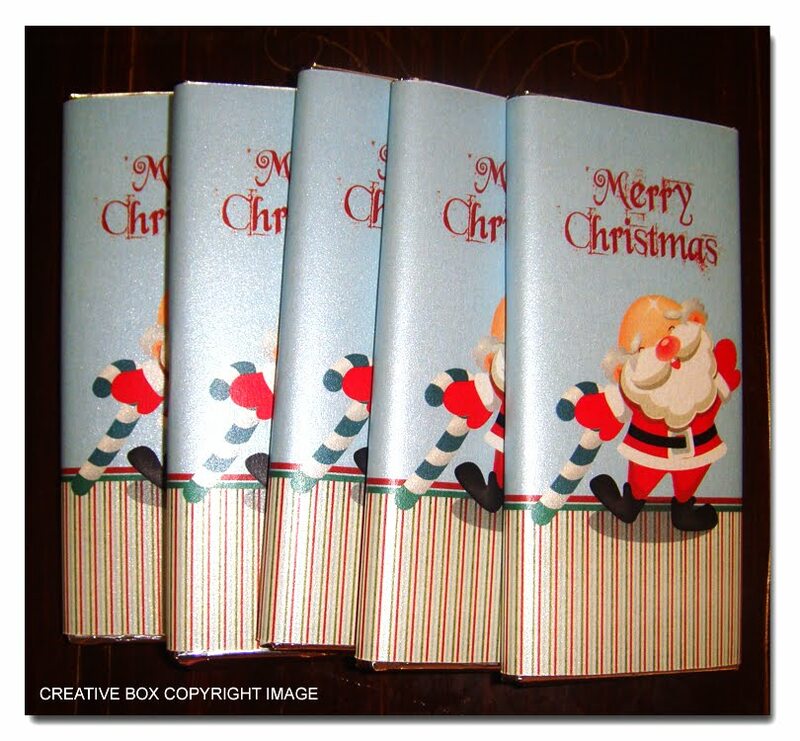 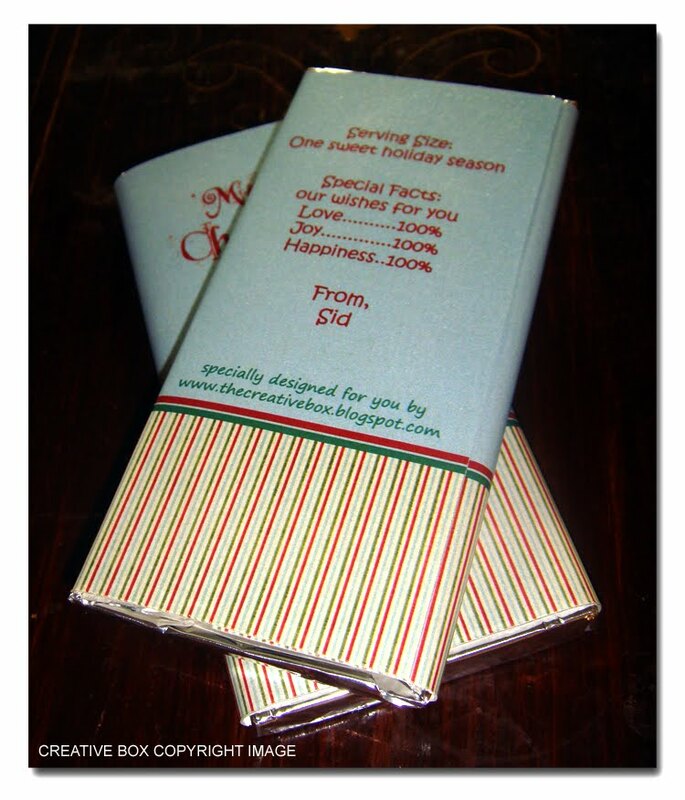 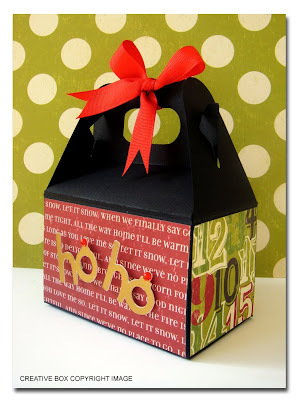 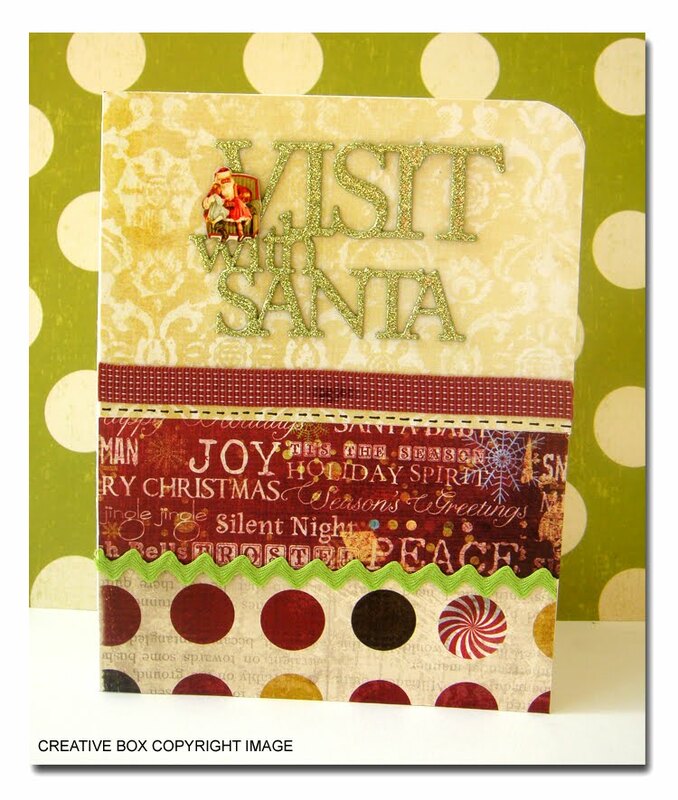 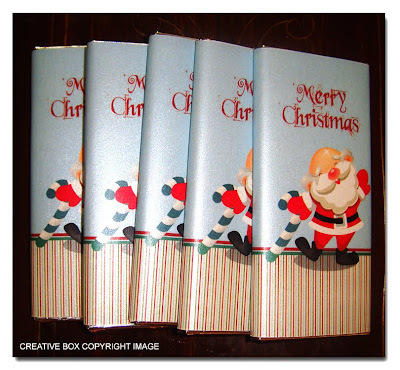 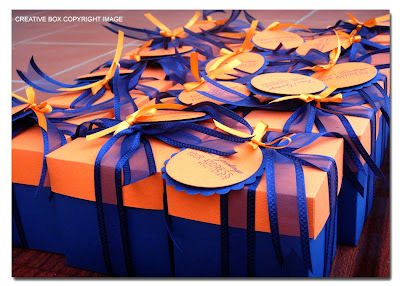 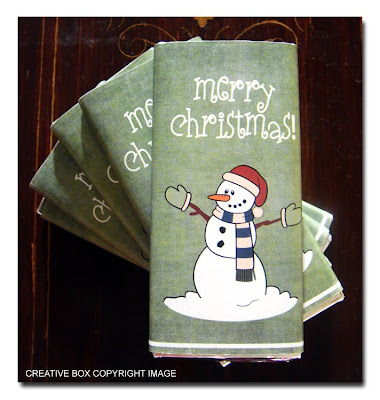 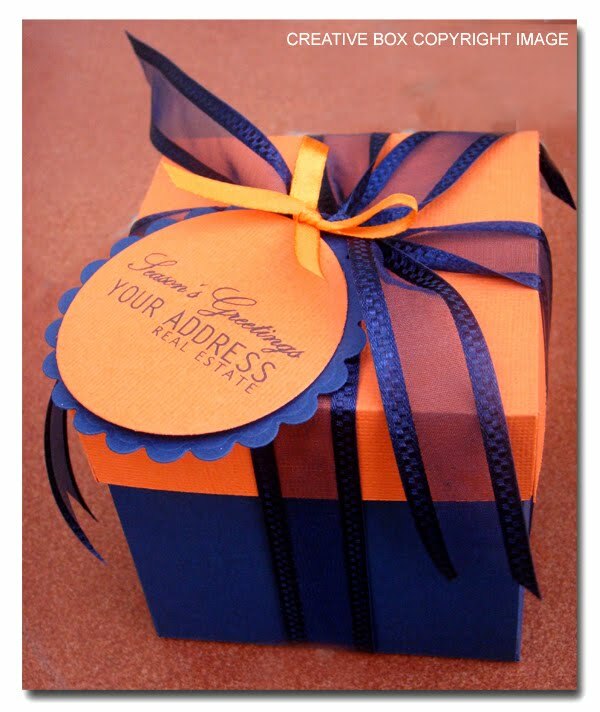 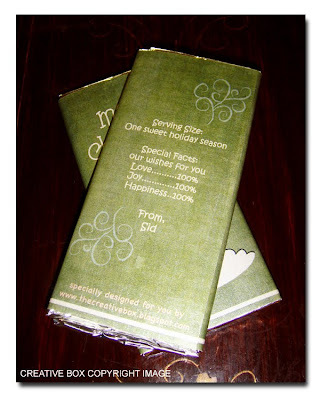 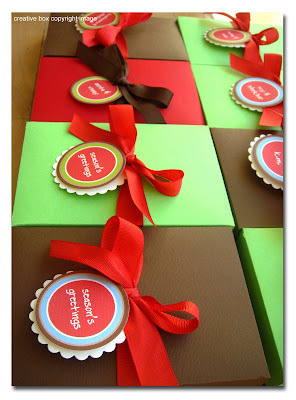 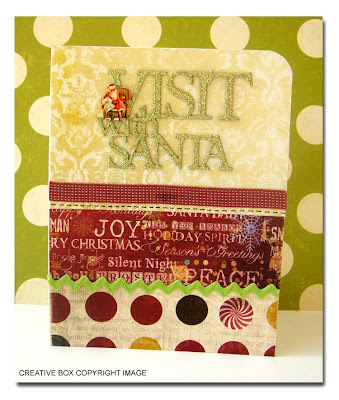 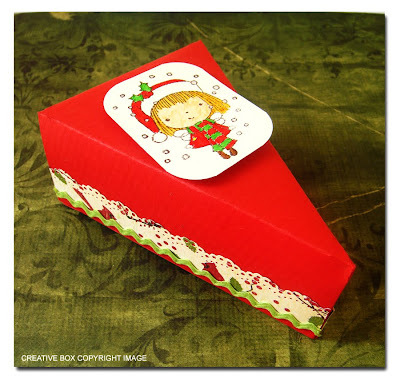 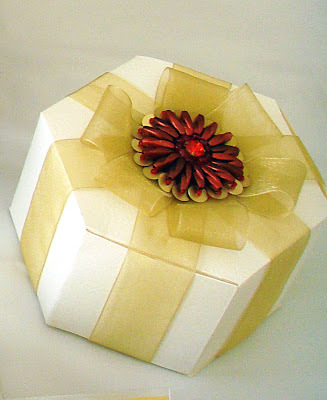 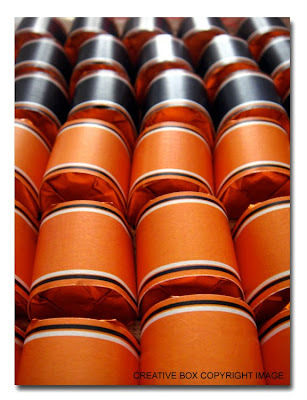 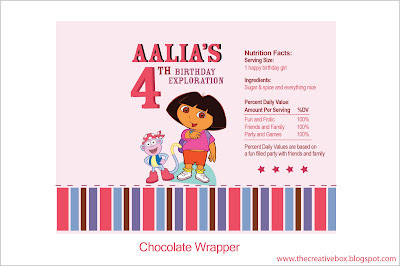 Personalize your sweet give-aways with a our christmas wrappers. A wide selection to choose from. 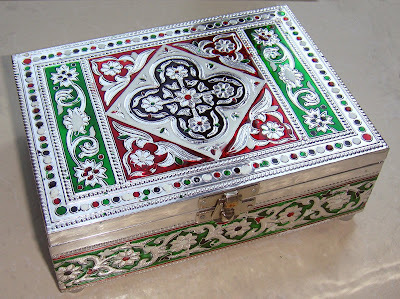 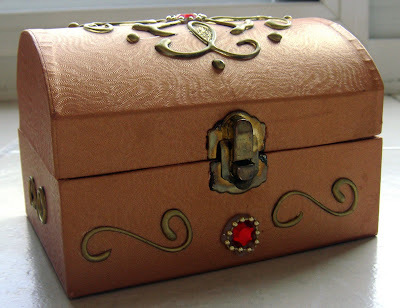 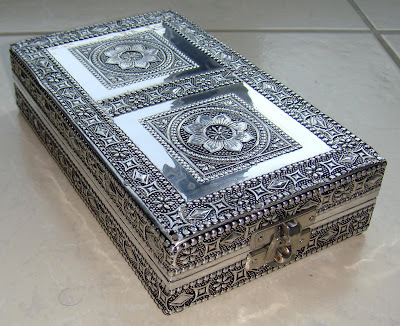 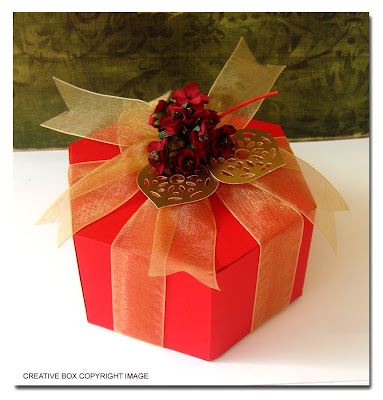 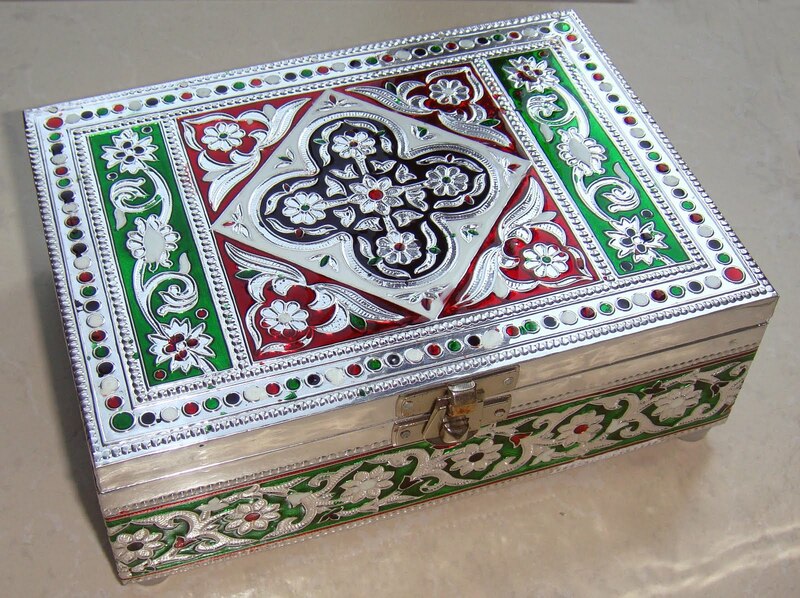 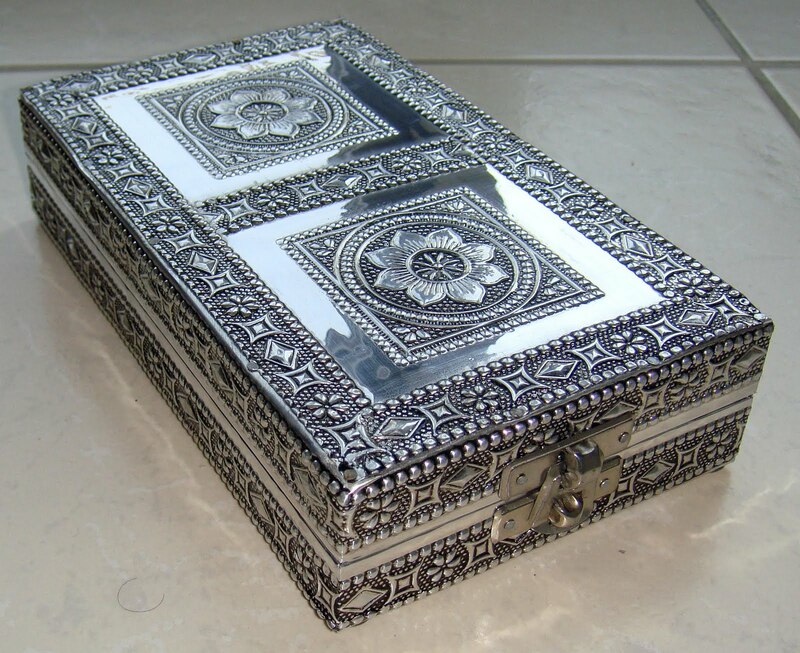 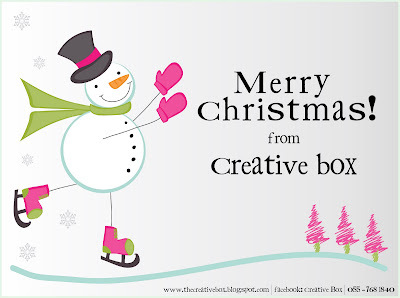 For more queries write to us on creativeboxdubai@gmail.com or call on 055-7681840. 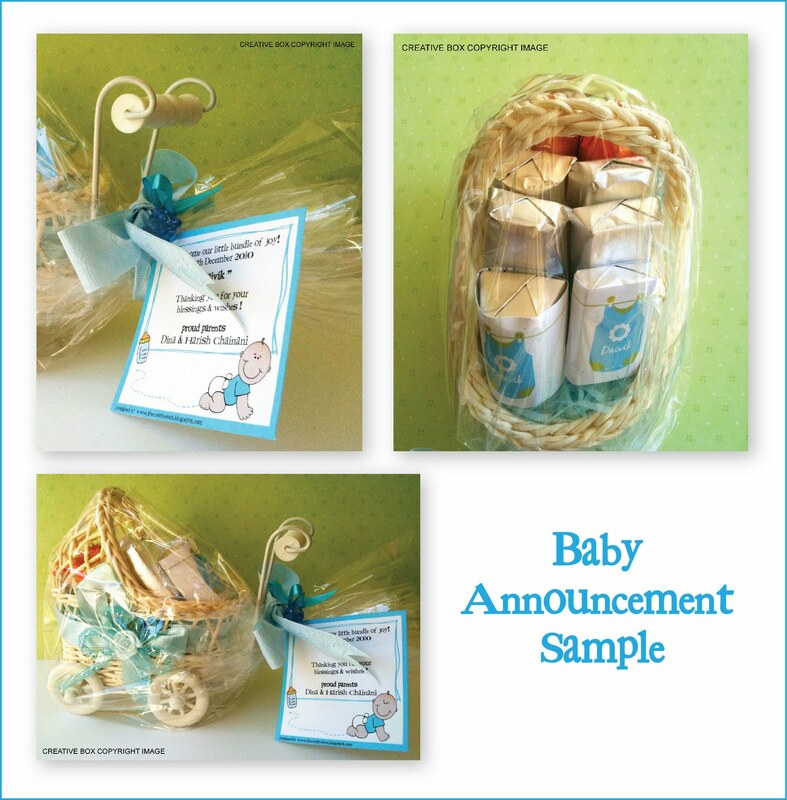 Give something unique at your baby shower. 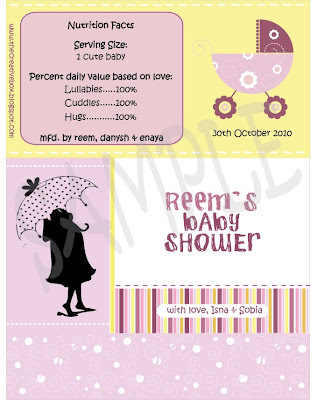 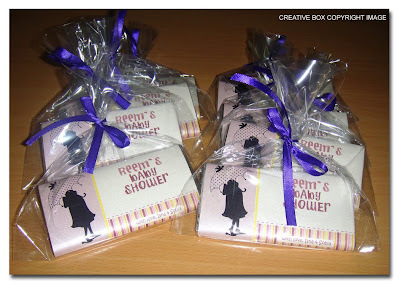 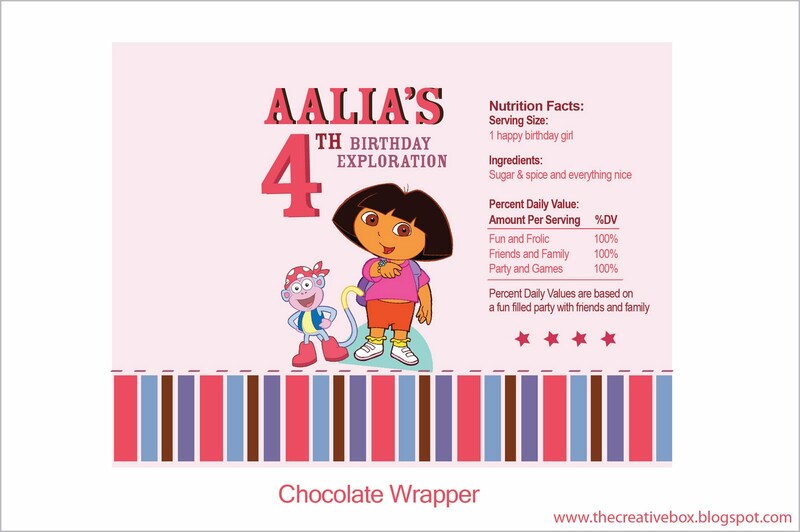 Personalised chocolate wrappers for baby shower. 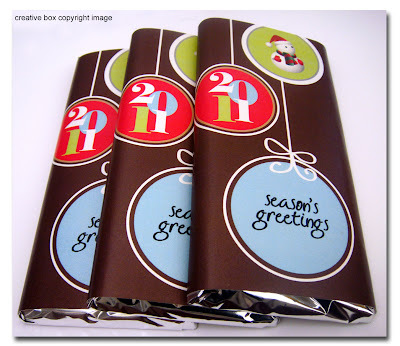 Wrapped around Lindt Milk Chocolate bars and packaged in a transparent bag with a cute ribbon. 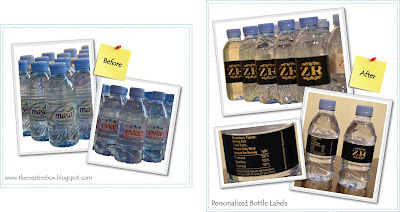 Write your name on the wrapper too and personlize it further. 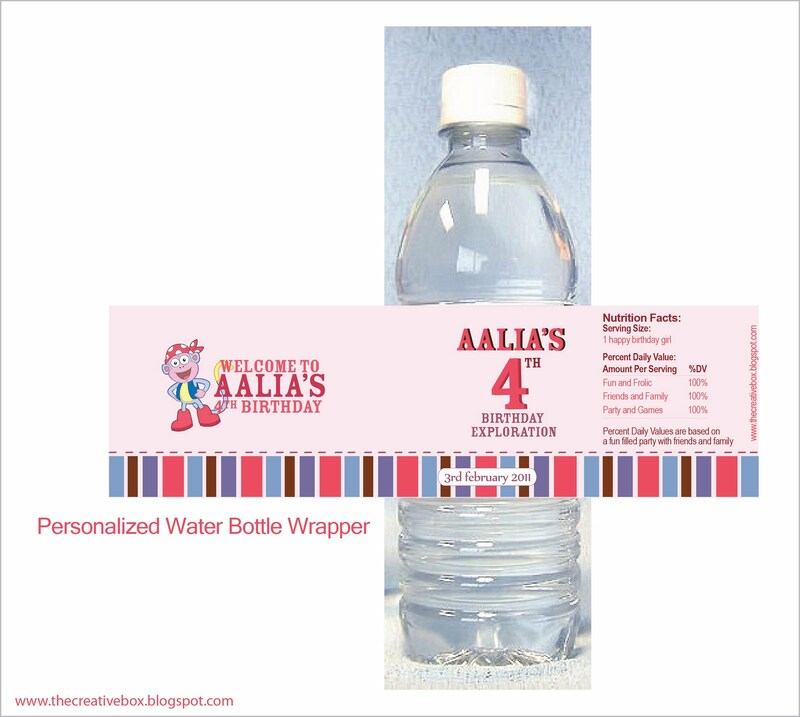 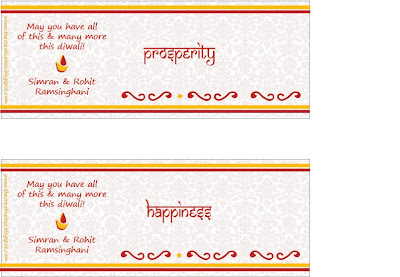 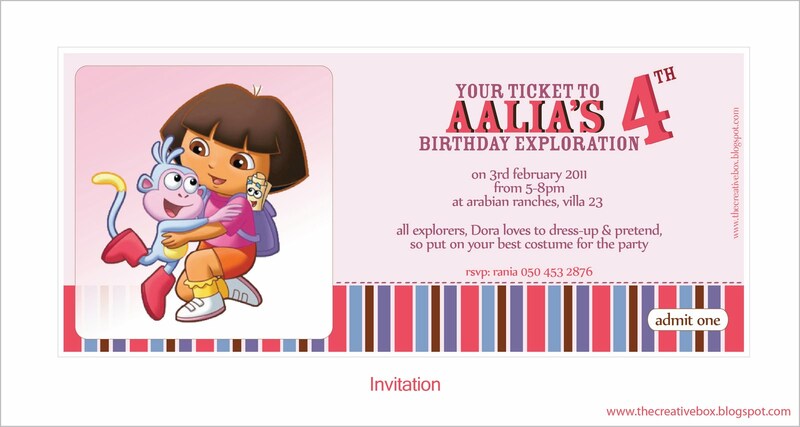 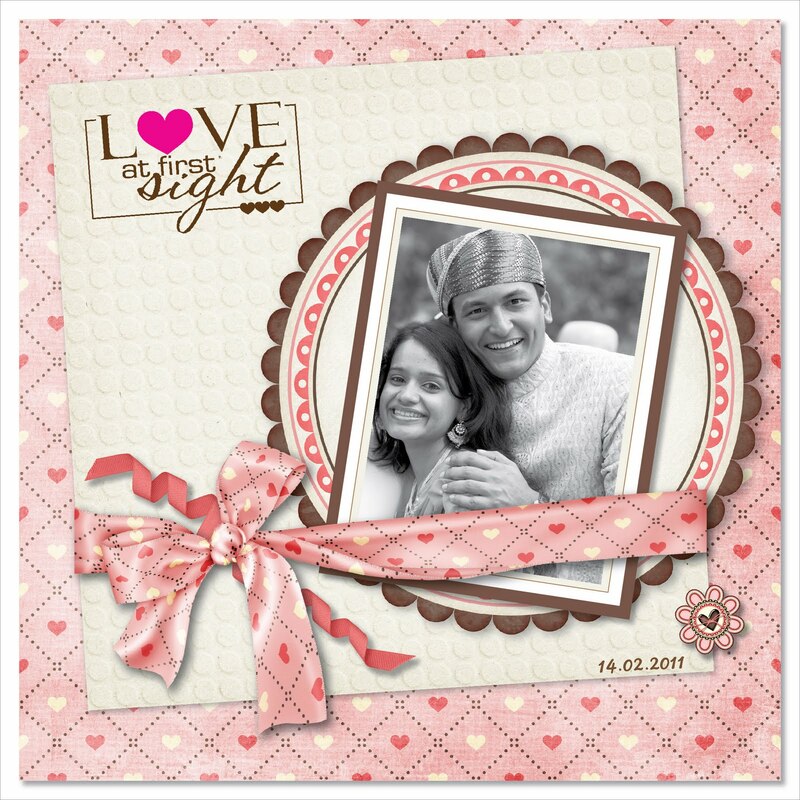 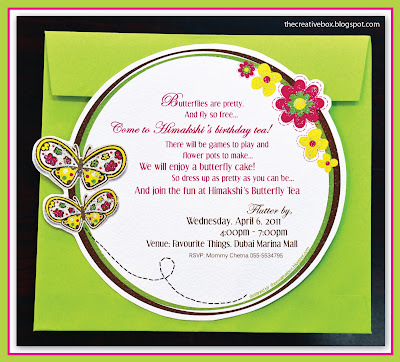 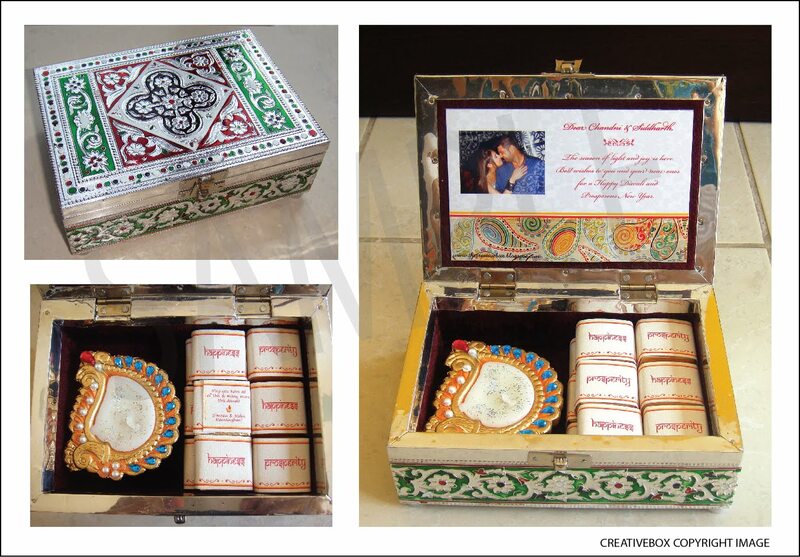 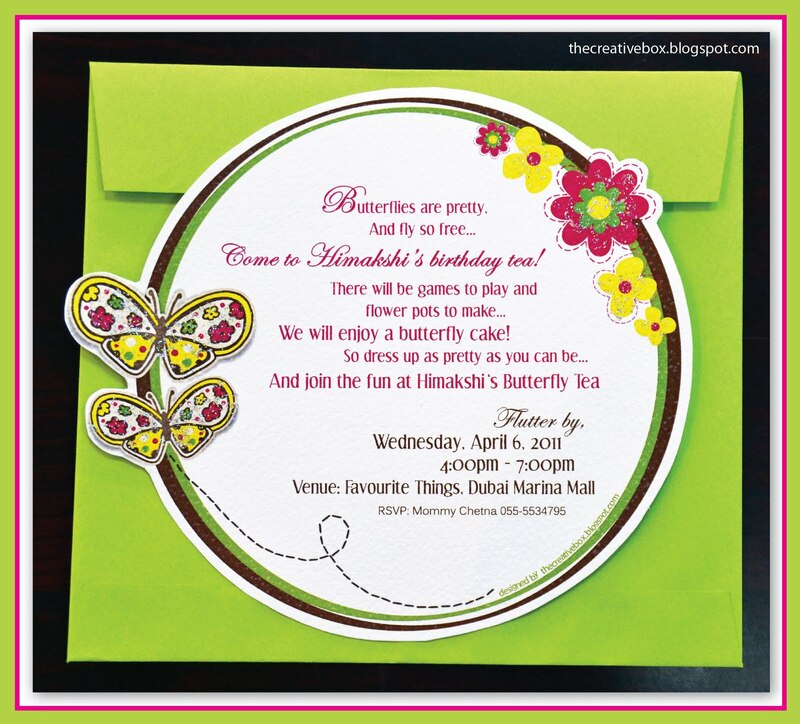 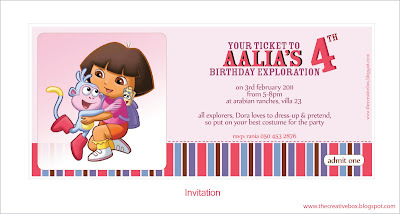 We tailor-make the design as per your occasion. 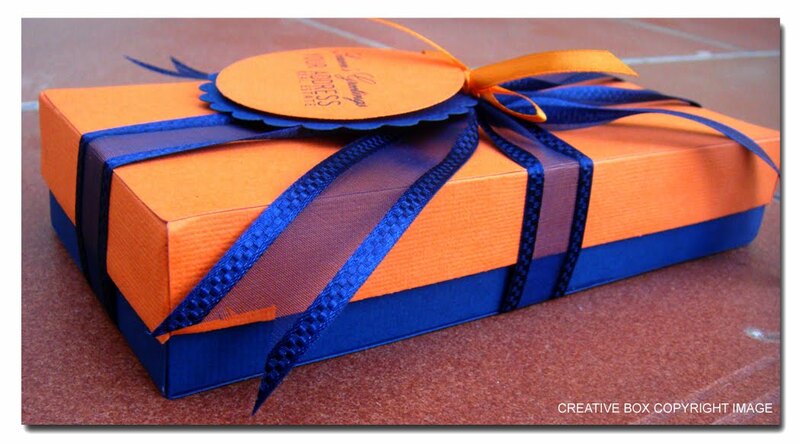 Hence write to us on creativeboxdubai@gmail.com or call us on 050-7681840 for enquiries.